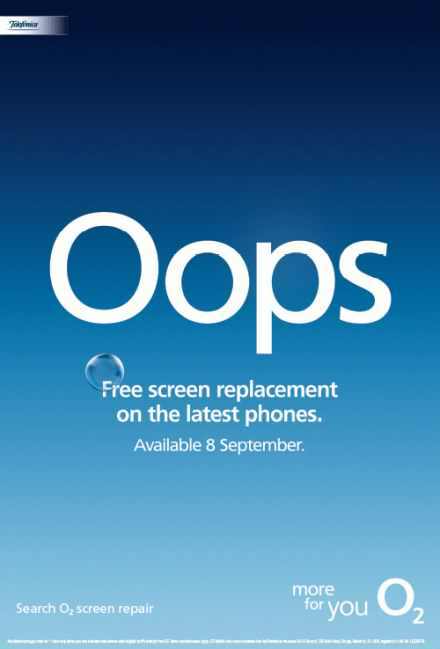 O2 have recently used Hive's High Definition large format lenticualr print to demonstrate a screen smashing. The effect as you walk passed was incredible and you could not help but take a second look. The camapaign was planned by Posterscope and ran on JC Decaux 6 Sheet rail sites. This campaign has generated a huge amount of interest in the production format.